unlock a new WORLD OF OUTDOOR ADVENTURE! Trail and Country Walking Routes are now powered by OS Maps. And now you can access our expert-written walk guides using the superb OS Maps service and OS Maps App. Access to routes is half price for subscribers to Trail and Country Walking magazines. i'm a subscriber - switch me on! I want this, but I'm not a subscriber! Don't panic! Take advantage of our latest great subscription offers here. You get your favourite magazine delivered direct to your door, you save money, bag a great gift or a discount at the same time... and get the terrific OS maps for half price! What are you waiting for? 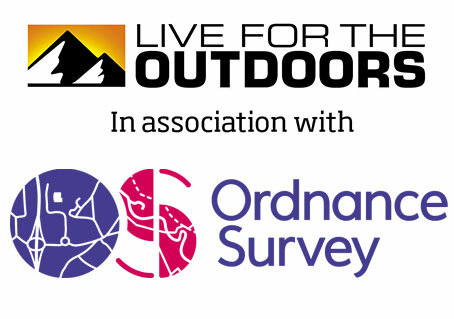 OS MAPS is the brand new online and mobile routes service from the Ordnance Survey, Britain's national mapping agency. It is available online via your computer, and as an app for iOS and Android devices. For Frequently Asked Questions, scroll down, or watch this useful video. Subscribers to Trail and Country Walking magazines click here to find out how to claim your 12 months of OS Maps for half price. Click here to access the OS Maps help section and Quick Start Guide.